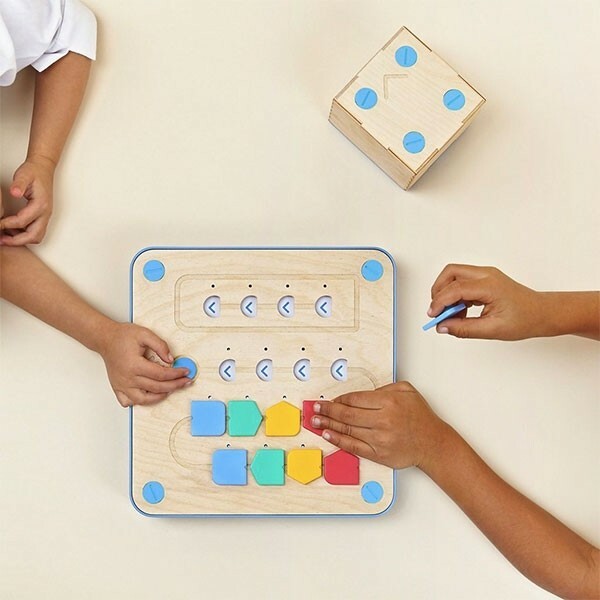 Coding gets a friendly face with Cubetto! 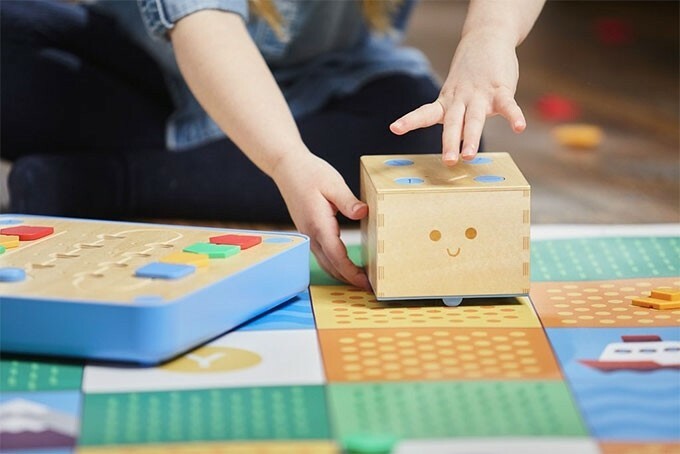 Cubetto is a wooden robot -- and a Montessori-approved coding toy, powered by a tangible programming language made of colourful blocks. 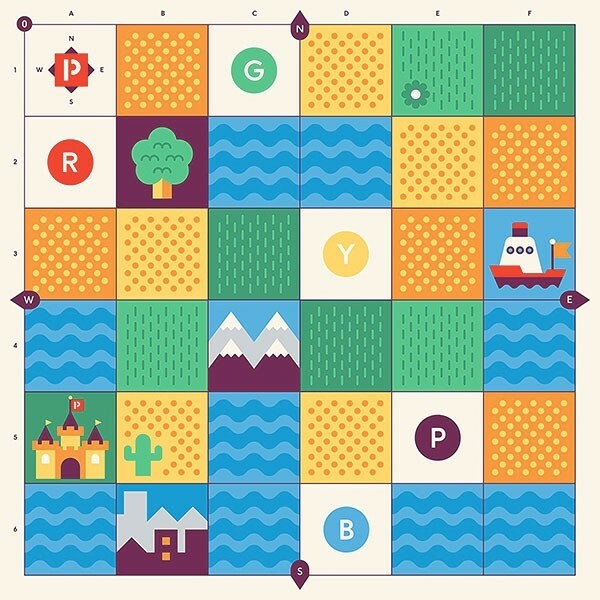 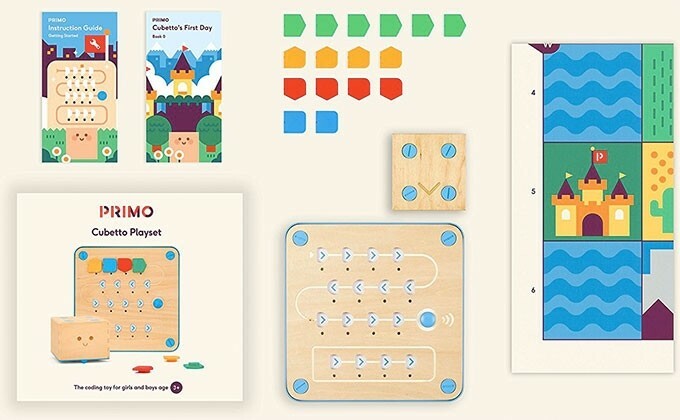 Children guide Cubetto through a series of maps and stories, and learn the basics of computer programming and STEM skills without the use of a screen. 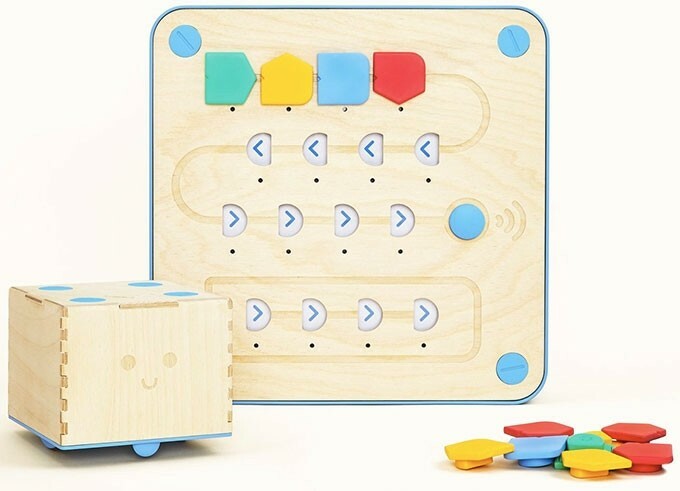 For more products to encourage kids' interest in coding and other forms of engineering, visit our Engineering / Technology Collection.